PT series fuses are current limiting, non-indicating, partial range HRC fuses available in a variety of voltage, amperage and interrupting ratings. (see chart). 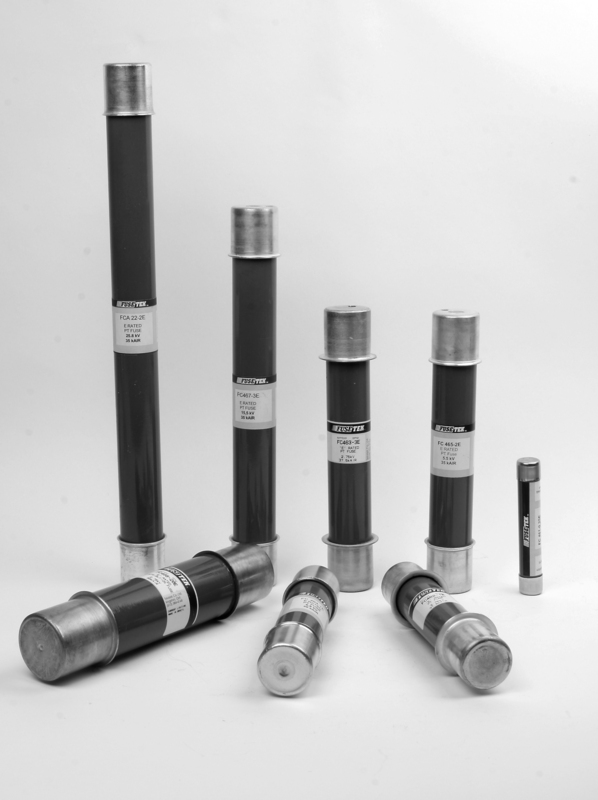 FC series are North American dimensioned PT fuses and provide equals to Westinghouse and CGE. BPT series are British dimensioned PT fuses and offer equals to GEC, Brush, CCL, and EMP. - Fully plated metal parts for cool running. - Excellent current limitation for substantial reduction of short circuit stresses. PT FUSES - GENERAL SPECIFICATIONS. kV Part No. Ampere range D X L CC I.R rms symm.